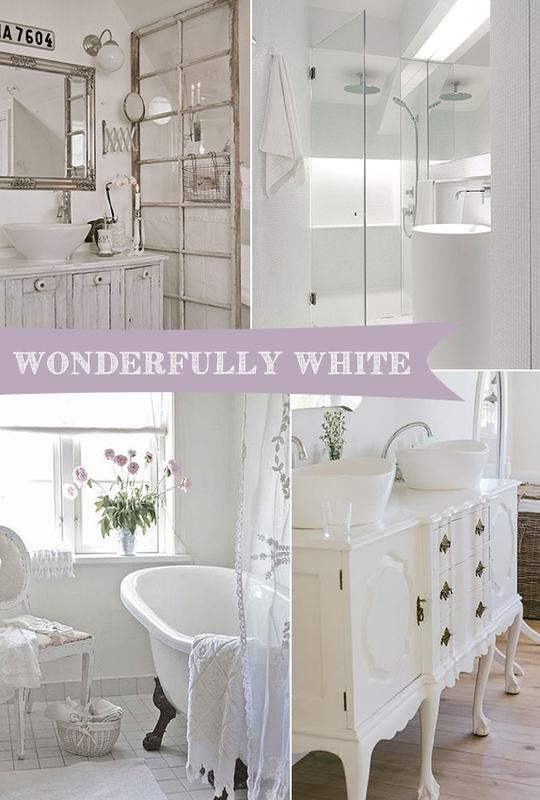 There are so many reasons to love an all-white bathroom. From contemporary to French country, a white monochromatic bathroom will work with any design style. When working with all-white your entire bathroom becomes your canvas, allowing you to accessories your space as minimal or as decedent as you’d like. 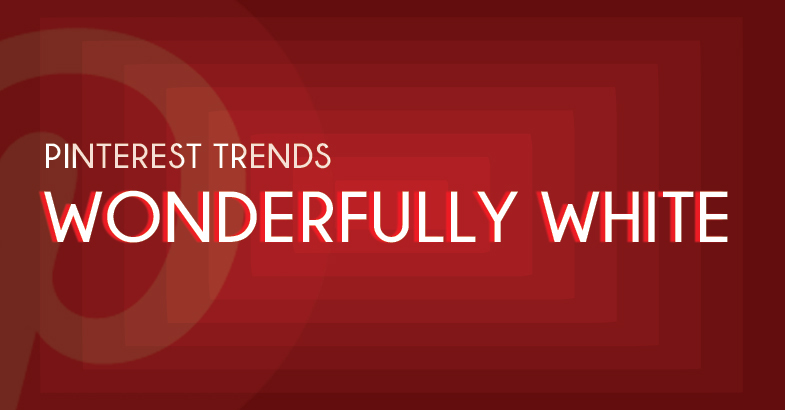 The white trend is the most timeless of them all. Matching with every color under the sun, you can mix and match your accessorize for years to come without having to renovate each time. The color white portrays purity and cleanliness, making it the ideal color for all bathroom. Want more inspiration? 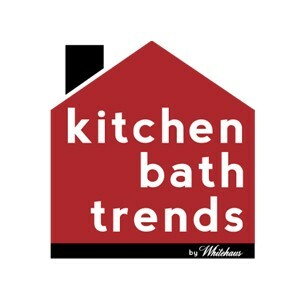 Check out Kitchen Bath Trend’s Pinterest Board Wonderful White!